All NEW- Summer Story Series! 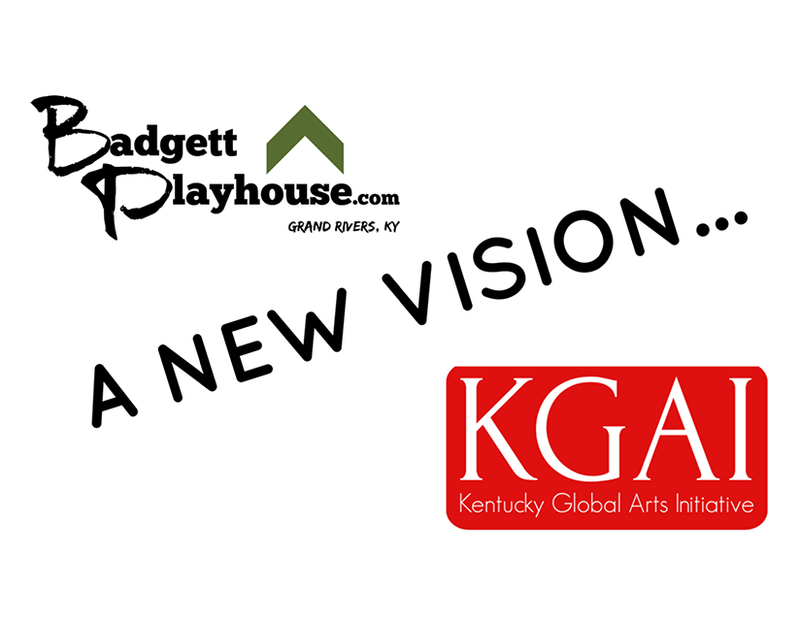 The Summer of Seuss brough to you by Badgett Playhouse in conjunction with Kentucky Arts Global Initiative! Bartholomew and the Oobleck follows the adventures of a young boy named Bartholomew Cubbins, who must rescue his kingdom from a sticky green substance called "oobleck." Activity - Something slimy, kids will each get to make their own "Oobleck" from scratch to take home!